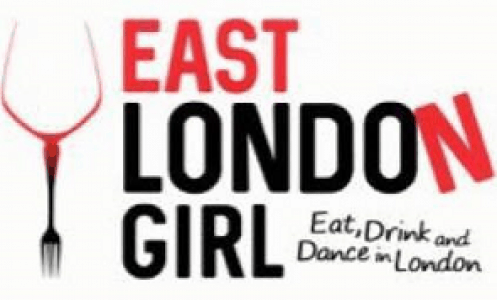 Check out the City of London tab on East London Girl for recommendations of restaurants and bars in the City It includes the following areas in the City: Liverpool Street, Moorgate, Bank and St Pauls for restaurants and bars. Brunch in London – Calling All Seafood Lovers! Brunch in London is a pretty big deal isn’t it?! Well at Fish Market it is all aboard their ‘Brunch off the Boat’ every Saturday. With an exquisite menu packed full of crab, mussels, battered fish and prawns (and more beyond that!) it is an amazing option for brunch….